KBS2TV Wednesday and Thursday drama The Equator Man took advantage of Rooftop Prince and The King 2 Hearts not airing on the evening of April 11th, 2012 to win the first ever champion in viewership ratings debut premiere. April 11th is the day of the South Korean’s National Assembly election, SBS TV and MBC TV live telecast the vote counting process on that evening, and temporarily stopped airing of Rooftop Prince and The King 2 Hearts. 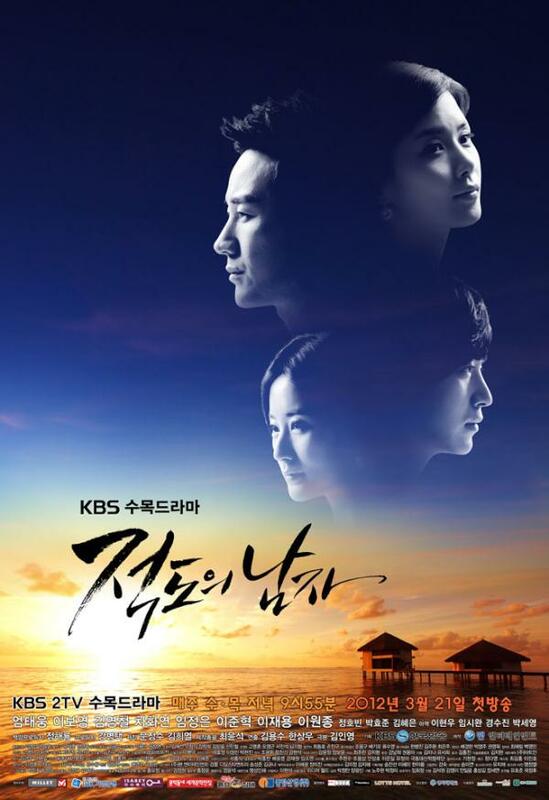 The off-air of competitors allowed KBS2TV drama The Equator Man to rise sharply to 14.2%, surging more than 4% from previous week, recording the best performance in audience ratings since debut. On the evening of April 12th, 2012, Rooftop Prince and The King 2 Hearts will continue the broadcast, and will air 2 episode back to back. 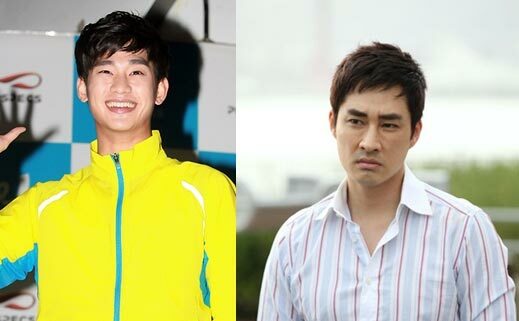 Focus of attention is on whether the surging of The Equator’s Man’s audience ratings on the night of April 11th, 2012 will usher in new competition structure for Wednesday and Thursday drama series.